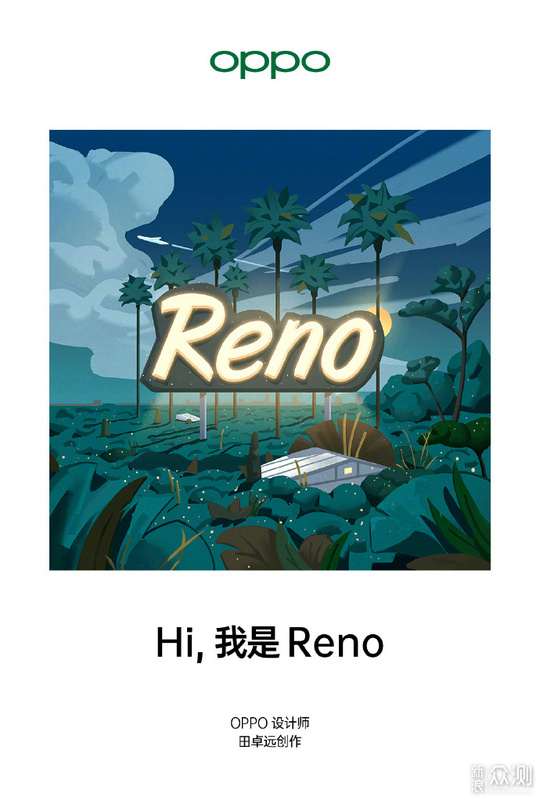 Reno is as powerful as Superman, creating lighting speed. 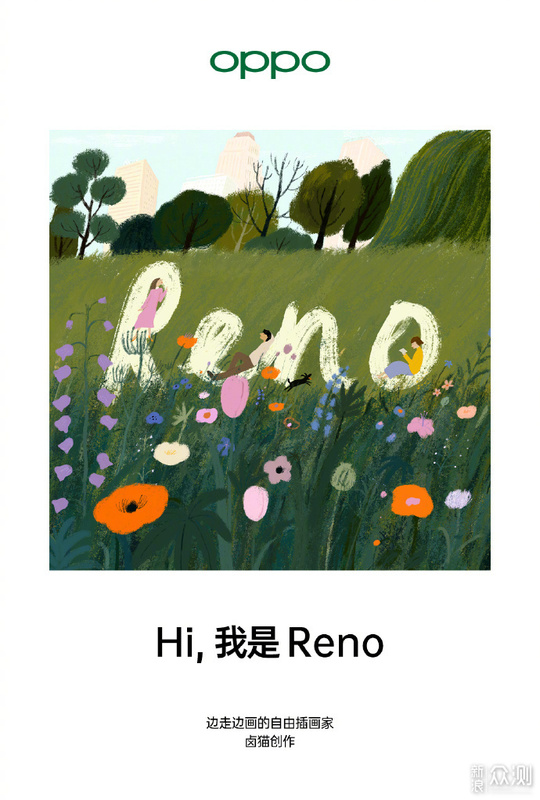 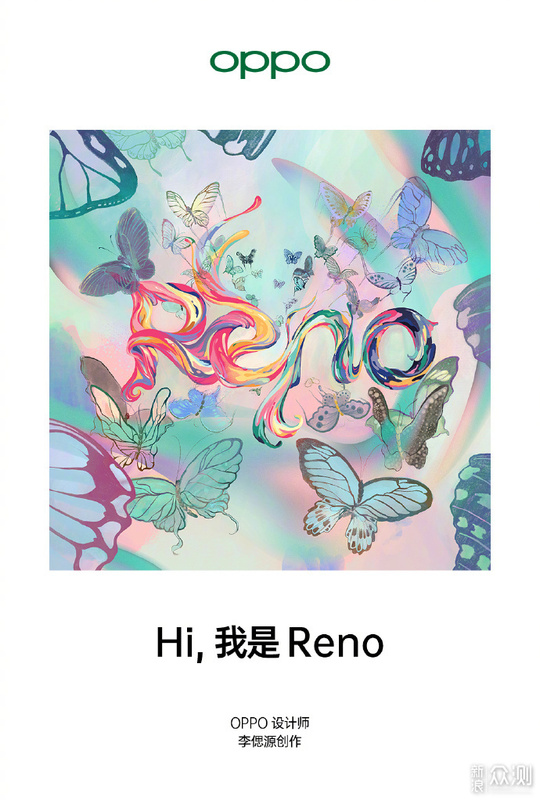 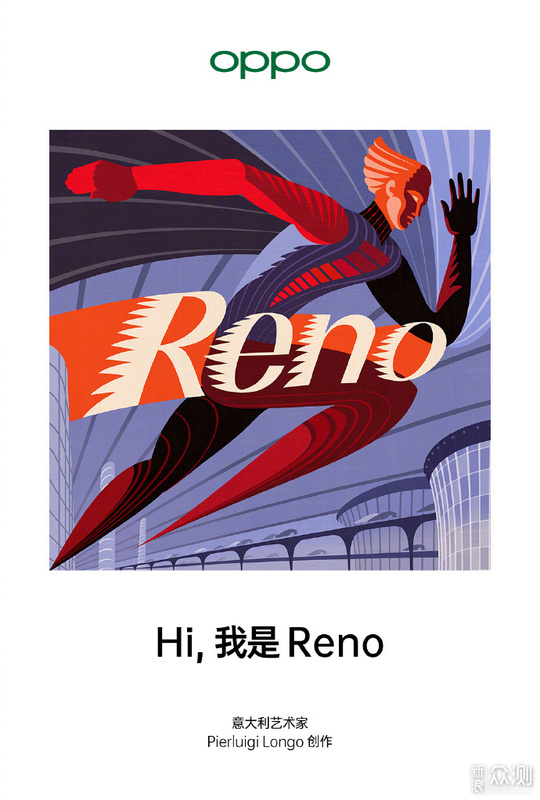 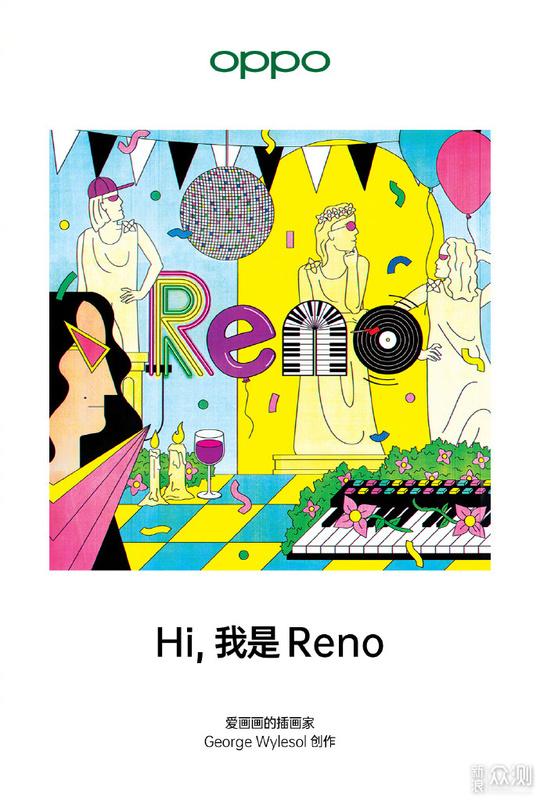 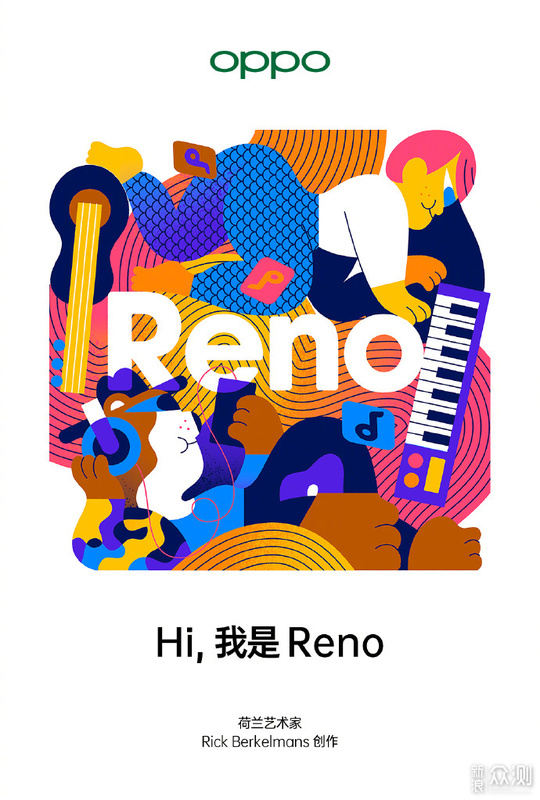 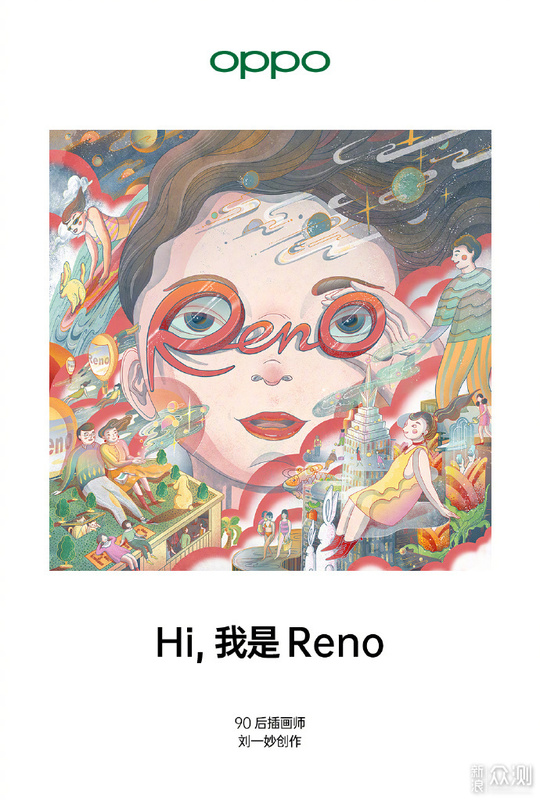 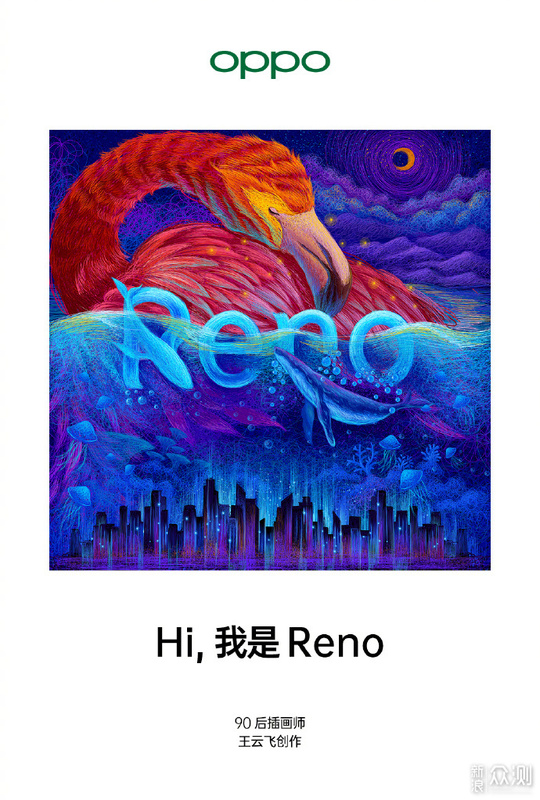 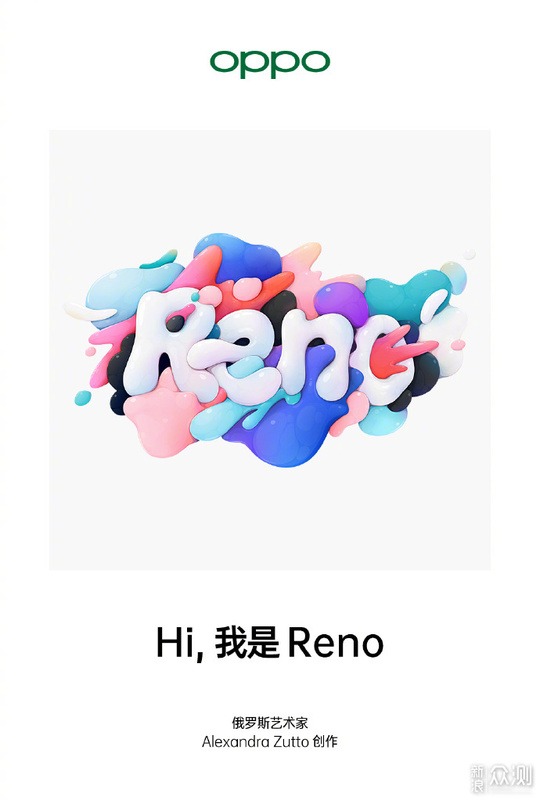 Reno shares your enthusiasm when you fall in with music. 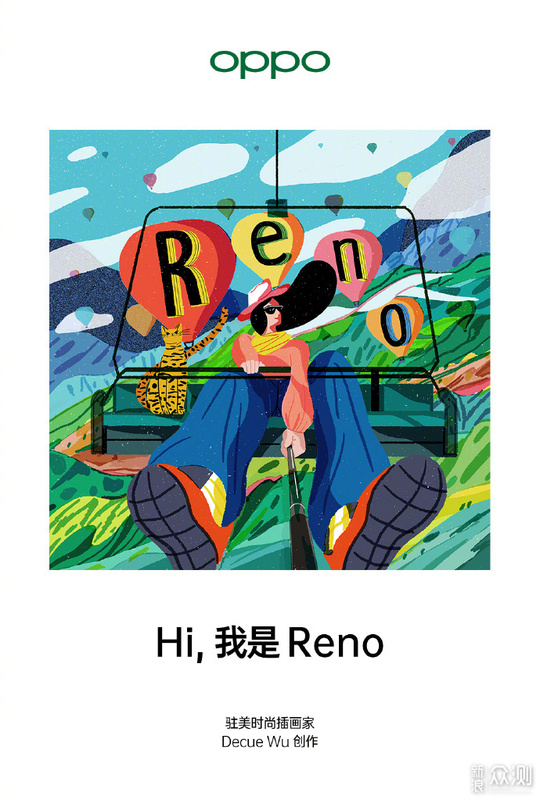 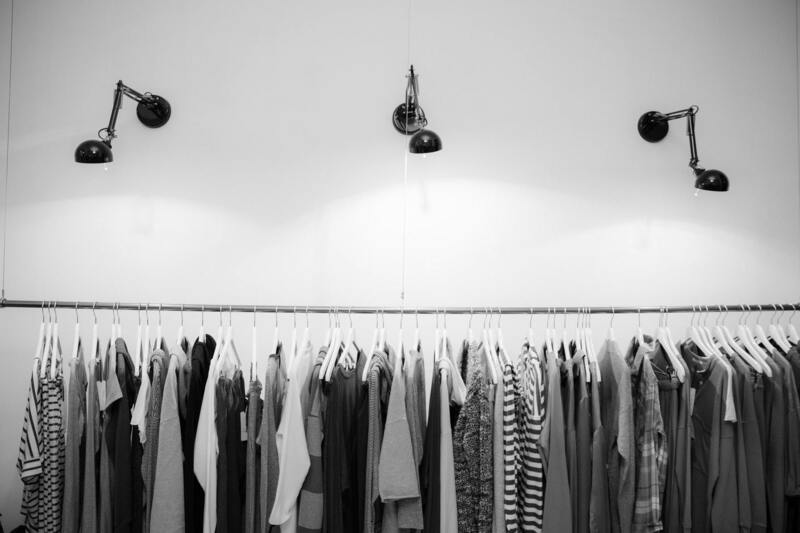 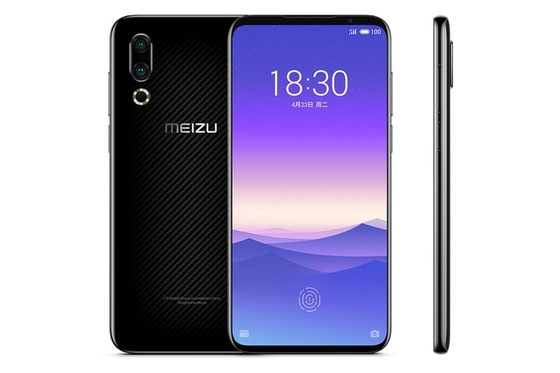 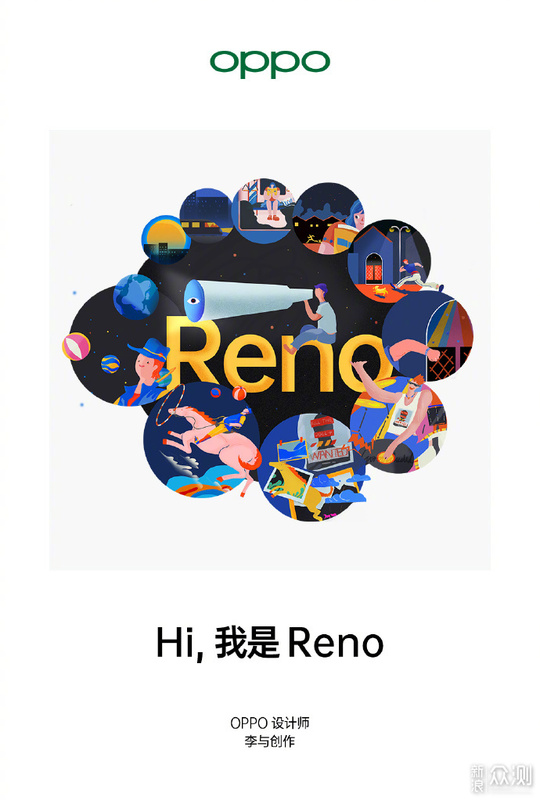 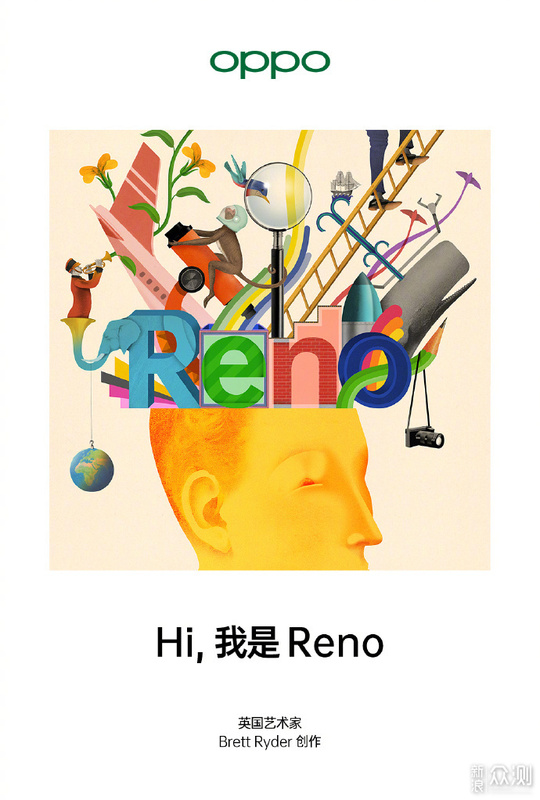 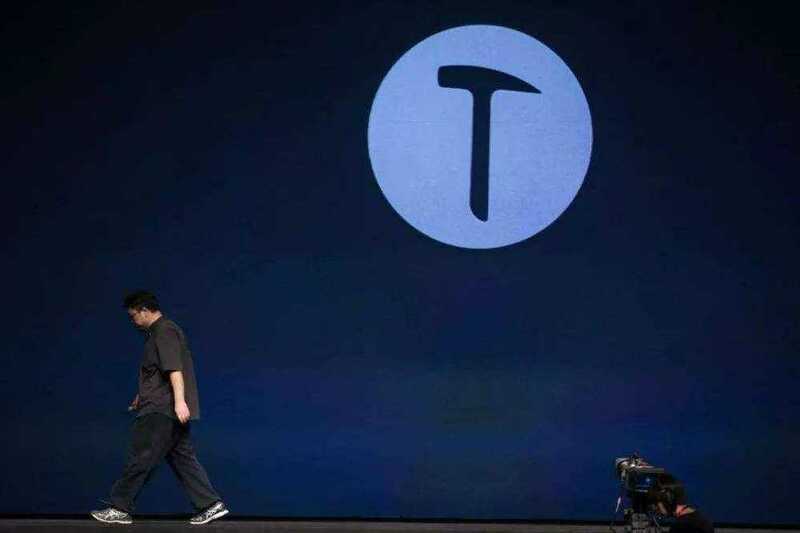 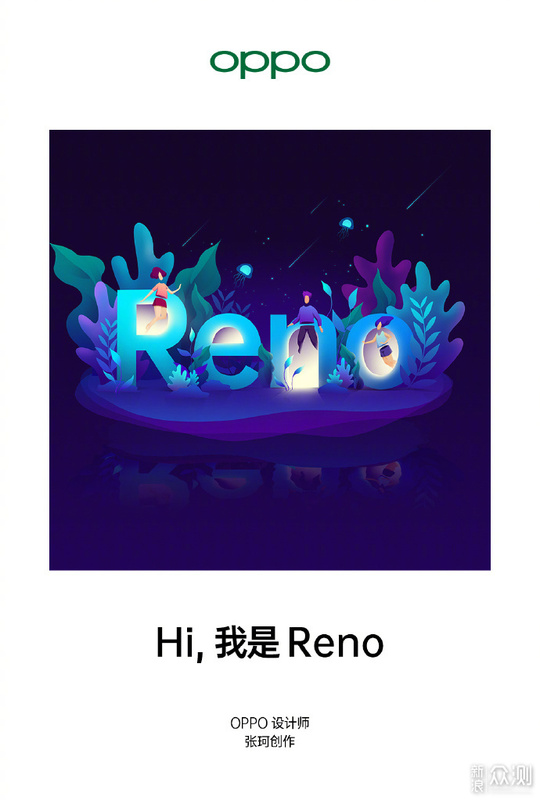 Reno connects the classic and the future, it’s like putting a SnapBack on a ancient statue.